EvolveAR is driving the automotive industry by providing an incredible customer experience in a way similar to something straight out of sci-fi movies. Have you ever imagine that you could take a test drive of that latest car model you’ve waiting for, check its engine features, and can visualize the road—all at the ease of sitting in your home? 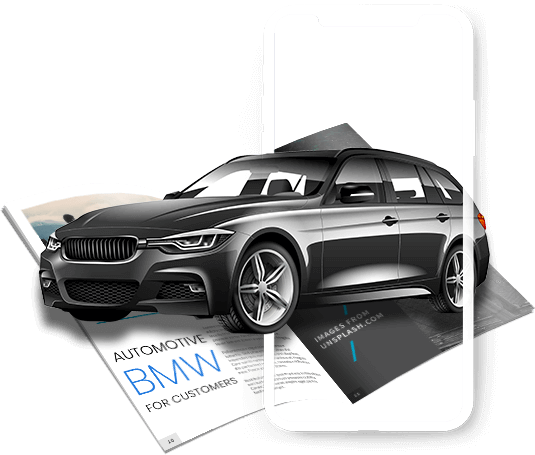 Augmented Reality is changing the way car buyers select, configure, and make purchasing decisions within minutes. 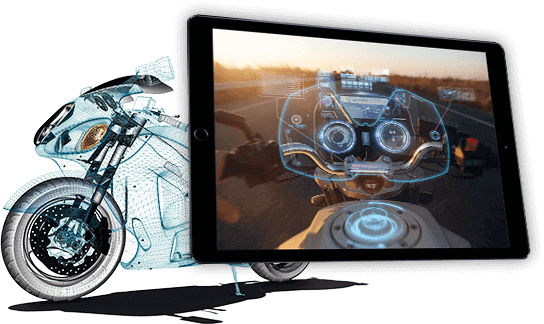 It allows them to visualize and engage with a full-scale augmented version of the car through a mobile AR app. 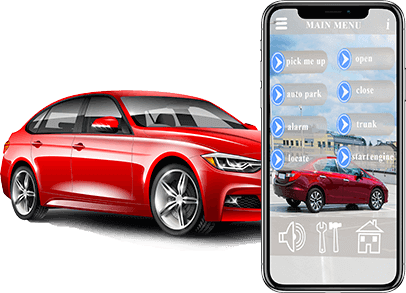 EvolveAR is revolutionizing the way people interact with automotive that includes sheer details and an entirely new interactive experience using Augmented Reality. Through EvolveAR, automobile companies can allow their prospective customers to drive a vehicle without actually being in one. 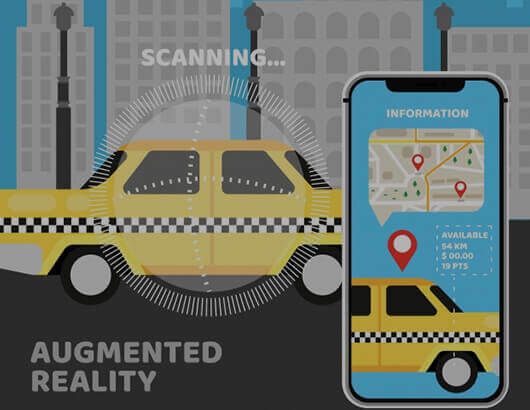 Customers can actually undertake an AR based test drive through three-dimensional effects without being physically present in the vehicle at all. 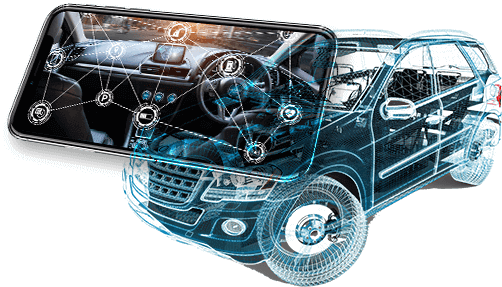 AR plays a crucial role in a vehicle’s design phase. It gives the manufacturers the added advantage of making their automobile products better and perfect. Through our intuitive tools and technology, businesses can modify or assess the parts during early stages, thereby reducing the time and cost during the launch phase. Exploring car models from different angle is easier with augmented reality. The potential buyers don’t have to visualize how the new model will look like in the driveway. 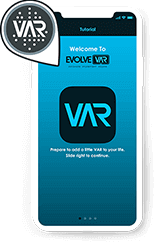 EvolveAR allows people to try different variants by creating digital showrooms with 3D Web Ads and Camera-based AR experiences. The future vehicle showroom is right there on a smartphone. Workers are given step by step instructions on how to perform the specific tasks, which tools are to be used, how to use them, how to assemble the parts, the right configuration and so on. With EvolveAR, you can see the real parts in a three-dimensional way, including their co-relation with each other. What EvolveAR Offers to the Automotive Industry? 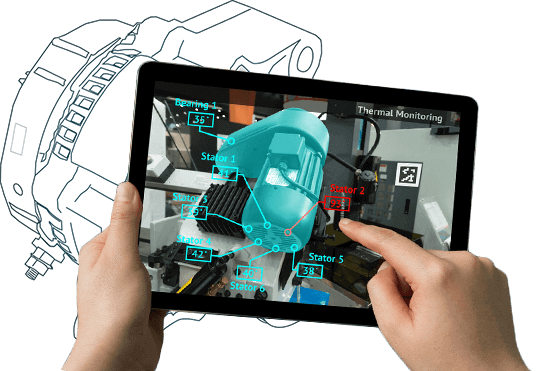 Create goal-oriented augmented reality campaigns for automotive industry.